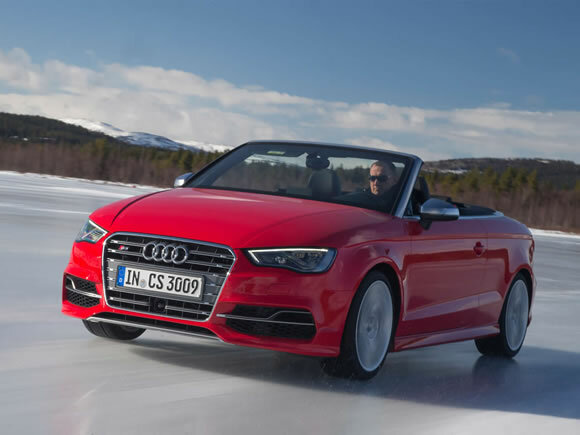 While it may be based on the second-generation convertible A3 this Audi S3 Cabriolet is the first small drop-top to earn the S badge. With over 300 horsepower it well deserves it and the agile platform and Quattro all-wheel-drive make it very capable and fun to drive. On the road, it makes a lot of sense, good-looking yet practical, fantastically fast and yet small enough to make short work of urban driving. Despite having compact proportions, the S3 feels more capable GT car than edgy sportster. It doesn’t shout about its performance either yet the quad tailpipes are a bit of a giveaway. The familiar seven-speed twin-clutch gearbox is given an extra edge of urgency in this car without losing any of its smoothness. 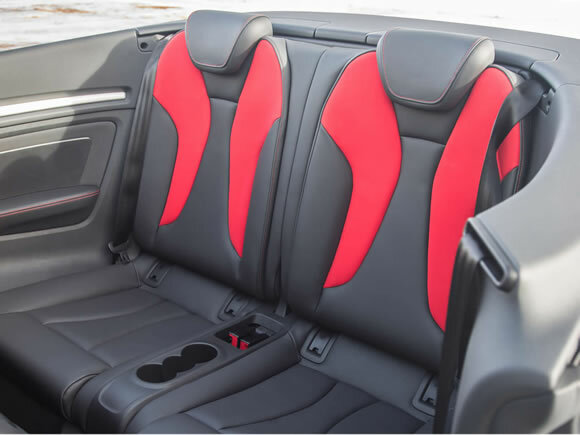 The multi-layered fabric roof is excellent and does a great job of shutting out noise and weather but takes just seconds to fold back to let the purring engine sound in. The interior continues Audi’s reputation for quality and comfort and while it might have a sporty edge the design is far from radical. The rest of the car is equally solid and it is rare to notice any flex from the well-engineered chassis. At launch, there are few cars to compare with this compact 4-seat performance convertible. 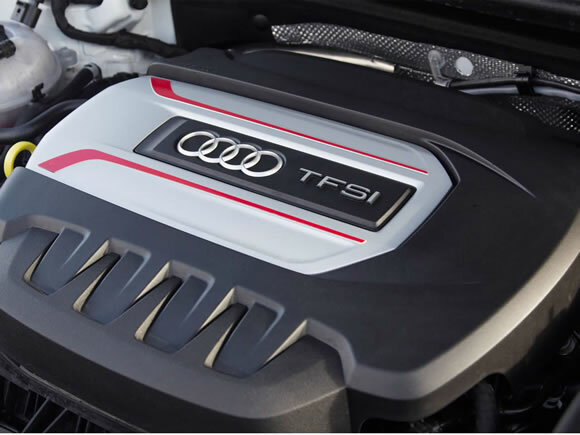 Mercedes-Benz trails behind Audi in making something along similar lines and the BMW 240i while providing better driver precision and feedback can’t beat the more versatile Audi S3 Quattro’s all-weather road holding. Do you drive an Audi S3 Cabriolet? Would you recommend it to others? Start the conversation and let us know what you think of the car.